Ask Derms: Is It Safe To Use Silicones In Skin Care? Is It Safe to Use Silicones in Skin Care? Silicones in products can give you that smooth, velvety finish you love so much. Yet they are also one of the types of ingredients you want to avoid if you have acne. So what should you do? We asked top dermatologists to clear up the confusion! Here at The Klog, we pride ourselves on being a destination for both skin care newbies and aficionados. 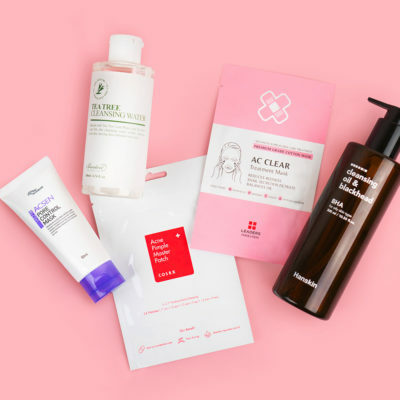 From the basics to the harder-pressing stuff, we strive to answer your questions and help guide you in your K-beauty journey. 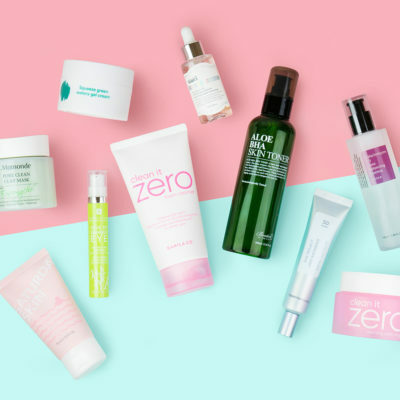 One topic that we receive many inquiries about is silicones, and today — with the help of a couple dermatologists — we’re addressing this confusing ingredient head on! The word “silicone” may sometimes sound dirty, likely because it conjures thoughts of synthetic materials. The truth is that silicones are synthetic. They’re made from a combination of silicon, oxygen, and often other elements—typically carbon and hydrogen. In that sense, silicones are derived from natural ingredients but undergo chemical processing in order to be used in products. The fact they they’re synthetic doesn’t make them inherently bad, though. How are silicones used in skin care? 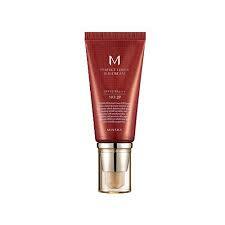 The properties mentioned above make silicones ideal in makeup primers, as well as BB creams, foundations, and other cream-based cosmetics. 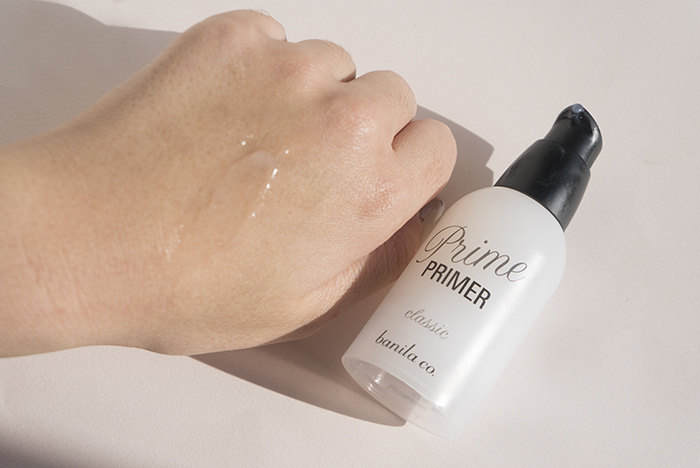 For example, Banila Co’s Prime Primer contains dimethicone, a type of silicone found in numerous cult favorite primers, including Smashbox Photo Finish and Maybelline Baby Skin. This version of silicone creates a very familiar texture—one that is fluid, silky, and smooth without being too wet or too dry. In addition to dimethicone, other common forms of silicones found in beauty and skin care products include methicone, phenyl trimethicone, and cyclomethicone. 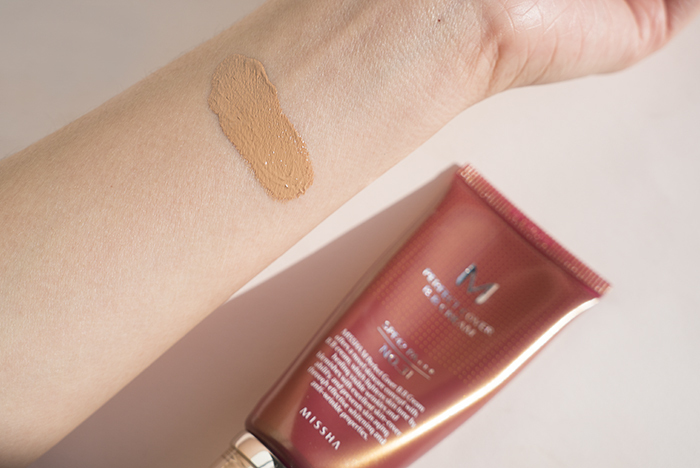 Heralded a must-try and a serious game changer, the Skin79 Super+ Bleblish Balm Triple Function contains both dimethicone and cyclomethicone, and Missha Perfect Cover BB Cream SPF 42 PA+++ —a long-time Soko Glam favorite—contains cyclomethicone, phenyl trimethicone, and dimethicone. Are there any dangers to consider? 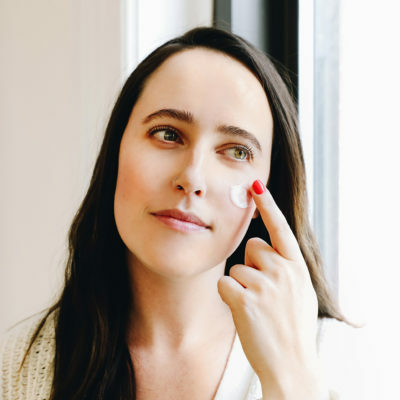 She adds that one thing to consider is that because silicones can increase the penetration of other ingredients, you may experience issues if those other ingredients are not compatible with your skin type. 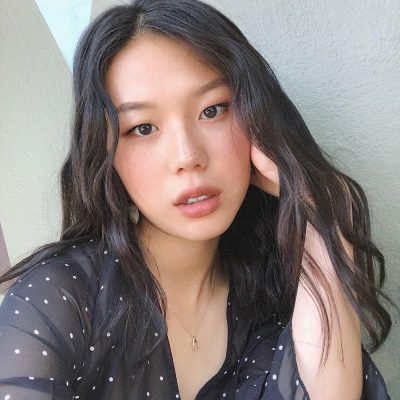 For example, silicone may increase the penetration of potentially comedogenic (pore-clogging) ingredients, thereby leading to the development of acne. Dermatologist Gary Goldenberg adds, “Some may have an allergy to silicone or it’s excipients, [which are inactive ingredients that are used in conjunction with silicones].” For all the above reasons, sensitive skin types — including “those with acne or rosacea, or acne-prone skin — silicones may occlude pores and make the breakouts worse,” he says. As you can see, silicones can do marvelous things for your skin. However, if you’re seeking alternatives to silicones in your skin care, you do have some options. 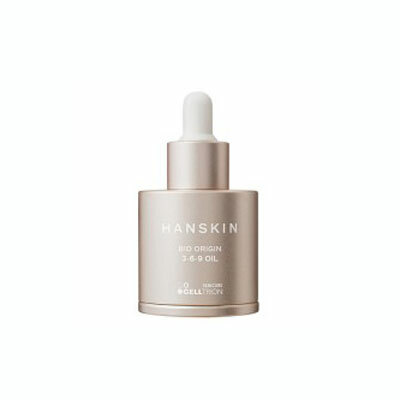 Though the effect won’t be quite the same, a couple drops of your favorite serum or oil added to your foundation can similarly improve hydration and fluidity. You can also apply oil straight to bare skin underneath your SPF. 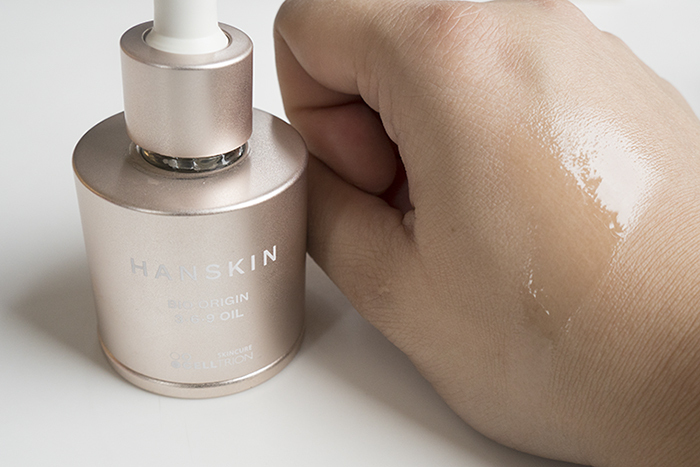 The Hanskin Bio Origin 369 Oil is one option, and other skin-approved options include camellia, sunflower, argan, and rosehip oils. 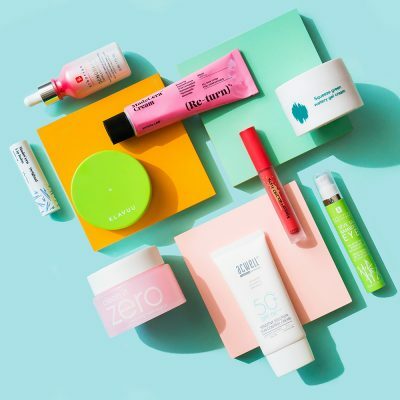 We hope this helped clear up the topic of silicones in skin care for you, and that it gave you a bit more direction as you navigate your own routine. Hit us up in the comments with any questions, and feel free to ask about any other topic as well! + What are other skin care ingredients you’d like to learn more about? Tell us below in the comments! 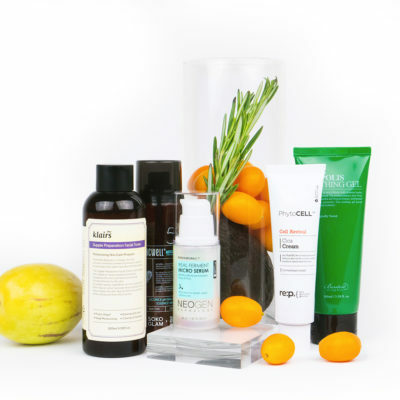 Are Your Favorite Hair Products Giving You Acne?